Yesterday I had had a client ask me what she should do about her oily skin. A lot of people have oily skin (especially in the T-Zone area) and I realized that I have blogged about oily hair, but not skin! SO here is a post all about fighting oily skin! No matter what skin troubles you have, it's important for you to be using the right type of foundation for your skin type. Here is a link to my blog post all about the different types of foundation and who they are meant for. But if you are an oily skin type, I suggest using a mineral powder foundation. I prefer Mary Kay foundation, but you could also try Covergirl True Blend Mineral foundation which is a little heavier than Mary Kay, and is the ONLY foundation I will suggest you purchase from a drugstore or Walmart. 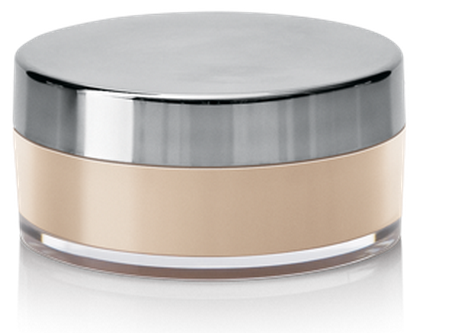 The reason I suggest a mineral foundation is because you need something that can absorb the oils on your face. But if you are a tried a true liquid foundation fan, Mary Kay also has a great line of foundations created for people with oily-combination skin types. 2- Translucent PowderIf you do choose to use a liquid foundation a good translucent powder is a MUST! 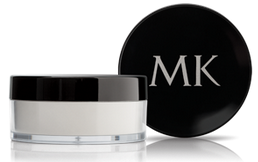 It blends things together, absorbs oils, gives your skin a flawless finish, and makes all your makeup stay put! It's light weight and only $17! 3- Green Tea Warming Masque! 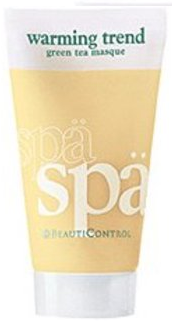 BeautiControl Green Tea Warming Masque is a great pampering treatment that is perfect for reducing shine and oil control. To use it apply a small amount to you fingers and quickly run it under a small trickle of warm water in your sink. When combined with water the masque will heat up on your skin and feel amazing! It does take a little practice, but even when it doesn't warm up it still works great! This mask dries your skin to remove moisture from bacteria which kills it, making this masque great for oil and acne control! Leave the masque on for 10-20 minutes, repeat 1-2 times a week. After you are done wash off with warm water. I prefer to take a shower because it gives my skin the most throughout clean possible. *Sometimes during or after usage your skin will tighten and tend to feel slightly itchy. Do not be discouraged, because of the drying nature of this masque that sometimes happens. But the ingredients are all natural and this is a very safe product. But like all things check the back to make sure you aren't allergic to any of the ingredients.